The research is conclusive – 70 per cent of mobile searching results in a call and 43 per cent of all web search-related sales conversions take place on the phone. Tracking calls is important. 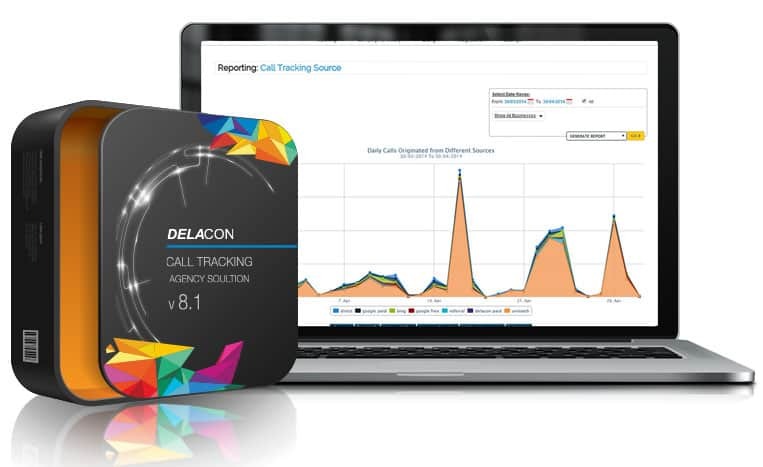 By using Delacon’s advanced call tracking solution, you will be able to analyse the data to gain insights into what happens before, during and after the call. You’ll be able to follow your lead’s journey from the marketing initiative that sparked their interest, through to the phone conversation with your team and beyond. Call data is the missing metric. By tracking inbound calls to your business you will have all the data to make fully informed decisions about your campaigns. You can analyse this information in Delacon’s portal, Google Analytics and other software platforms that you’re currently using. In addition, you can utilise the sophisticated features associated with our solution to manage callers in a way that most benefits your business. Route calls based on the caller’s postcode or transfer the prospect to the nearest store depending on where they’re telephoning from. The ability to record the conversation is of significant benefit to companies that regularly train their staff and endeavour to maintain superior levels of quality. 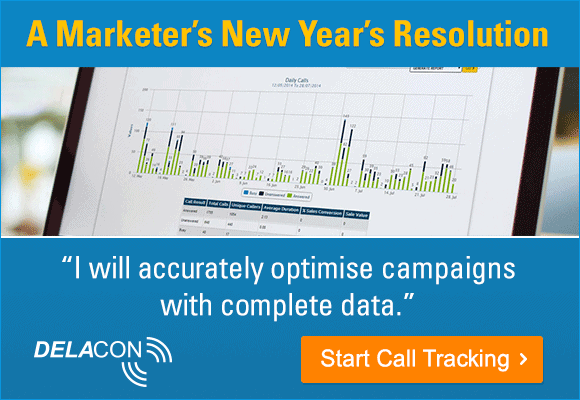 Delacon’s solution will give you the complete picture so that you can more effectively optimise marketing campaigns and streamline budgets to maximise the return on investment. 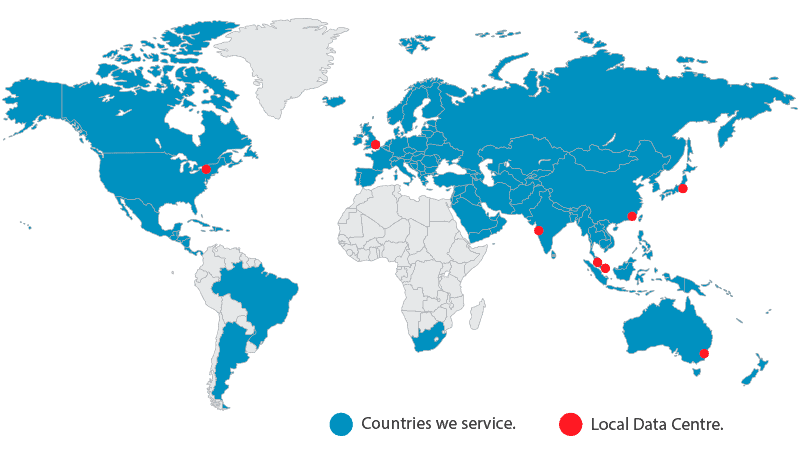 With data centres and offices strategically placed around the world and the ability to provision call tracking numbers for many countries, Delacon’s call tracking solution is truly global. For countries where our software isn’t operational, we can still track calls coming from that country to a destination that we do service. Therefore, if you’re based in America and you receive a call from Peru – we can still track that call. 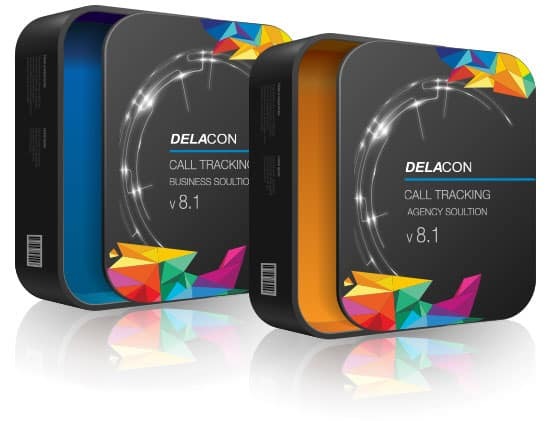 Delacon’s feature-rich call tracking solution will give you the ability to fully streamline your business objectives. Call data is sent directly into Delacon’s reporting tool and Google Analytics ready for analysis. Recording calls will give you a better understanding of your customers. 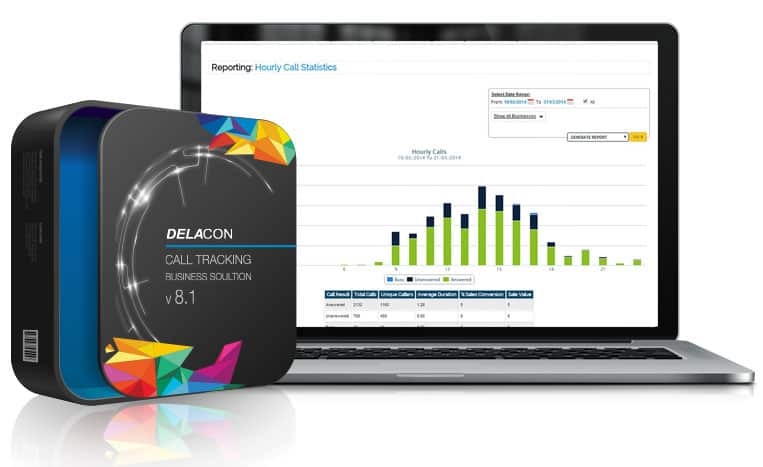 Delacon’s call handling features allow you to route calls to optimise potential lead conversions. Each time a call is made, our system automatically sends a call alert email.